Tickets: $15 - No discounts available for this event, but tickets do contribute to your Bison or Early Bird Discount tally. The Story Collider was founded in 2010 by Ben Lillie and Brian Wecht, two physicists who met at a storytelling show in Queens and quickly realized that they could do that too. 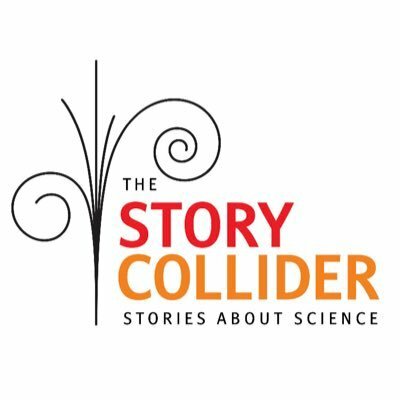 Since then, The Story Collider has been bringing true, personal stories about science to life both through our many live shows as well as our weekly podcast, and we’ve used what we’ve learned about science and stories to teach scientists to use narrative in our university and corporate workshop program. We believe that, now, more than ever, science is a part of everyone’s life. 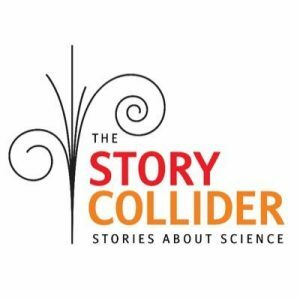 At The Story Collider, you’ll hear from scientists about all the times things went wrong, and occasionally right, in their labs, but you’ll also hear from people who haven’t had a formal connection to science since high school. We have physicists, comedians, neuroscientists, writers, actors, doctors, and many, many more telling their story. Some are heartbreaking; some are hilarious. They’re all true, and all, in one way or another, are about science.